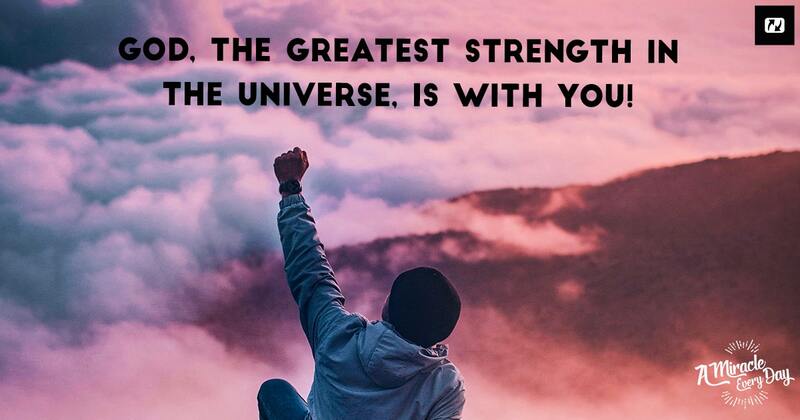 The greatest strength in the universe is with you…! Home | A Miracle Every Day | Miracles | The greatest strength in the universe is with you…! Are you at the end of your strength? Do you feel exhausted, weary, disappointed, discouraged, downcast? When you trust in God, your roots reach to the current of God…You receive a renewal, cool freshness, sap, and you remain verdant and full of life. It’s a promise for you! 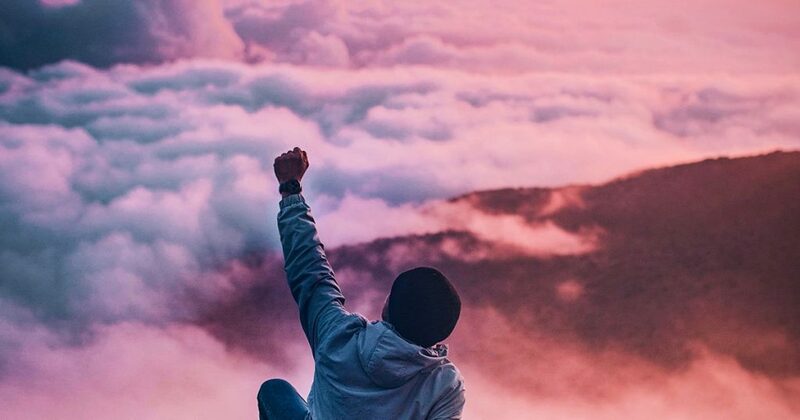 Remember: the greatest strength in the universe is with you! Your strength is renewed, and even in the year of drought, you will have nothing to fear and will not cease from yielding fruit. Yes, I agree to the Jesus.net terms & conditions and Privacy Statement. You can find these in at the bottom of this website.